Thumping at his pair of jeans, Elijah became indecisive on opening the card. He sat his mug of coffee on the spill coaster that his sister had set out for him and clasped his hands together underneath his chin. His big, blue eyes glanced over to his sister, Hannah, who sat on the petite sofa across from the coffee table, busy re-reading a poem. Sensing her brother's gaze, she raised her eyes. Exhaling a breath, Hannah lowered the notepad away from her face. Hannah tapped her mechanical pencil against the notepad. The younger sibling narrowed her eyebrows. "Aren't you going to open it?" The older sibling hesitated and stared at the envelope once more. Elijah sighed and reached for the letter, gripped it in his right hand. Elijah grinned at her. "You're not my mother." Hannah smirked right back. "No, but Mom would want for you to open that envelope. She isn't here right now, and that means you'll have to deal with me." Elijah flapped the sachet into the air. "All right! Relax, Hannah. I'll open it." He placed the object on his thigh and split it open by the seal. Smiling with success, Elijah brought the card out of the torn envelope and into his hands. "What does it say?" Hannah asked, leaning over from the couch. Her older brother turned his head, card in hands, and showed her the front of the birthday greeting. Hannah's brows furrowed. "What's that supposed to mean?" Elijah shrugged. He opened the card and his luminous blue eyes enlarged, reading what was on the inside. A smile crept on his lips, soon to display the gaped front teeth that certain fans loved as when he beamed in pictures from paparazzi. Hannah's expression turned puzzled once she coaxed her head to the side. 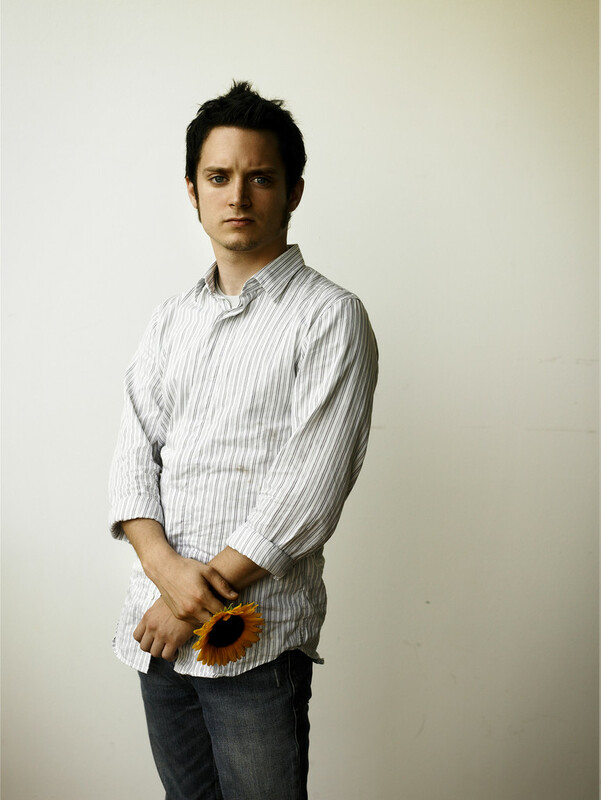 Elijah Wood, who was getting exhausted of the unoriginal 'happy birthday, you've turned thirty!' cards, started laughing. "What?!" Hannah exclaimed. "'Lij, what is it?" …But, unfortunately, Zinc ate it all in one bite. (He cannot resist anything that is ice-cream related!) Next year, I'll let you have marble instead. Despite the cake, we hope that you're having an amazing 30th birthday! The catch to this recipe are the ingredients. You can find them anywhere, but many don't use them. If they do, not all are used or they're measured in the wrong amounts or they're substituted for lesser substances. It's been known over the years that Elijah cookies prepared exactly as instructed will yield the best you've ever savored. Start off by combining integrity and respect. These set the foundation of a good Elijah cookie. Next, gently fold in humility. This ingredient is very delicate and rare and should not be compromised. Mix in compassion. This is the secret to a warm Elijah cookie. Without it, the whole batch falls flat and you're left with a cold cookie. Stir in talent. Adding this ingredient will surely please the crowds. Next incorporate attractive. This will make the cookies pleasing to the eye. Appealing can now be combined. 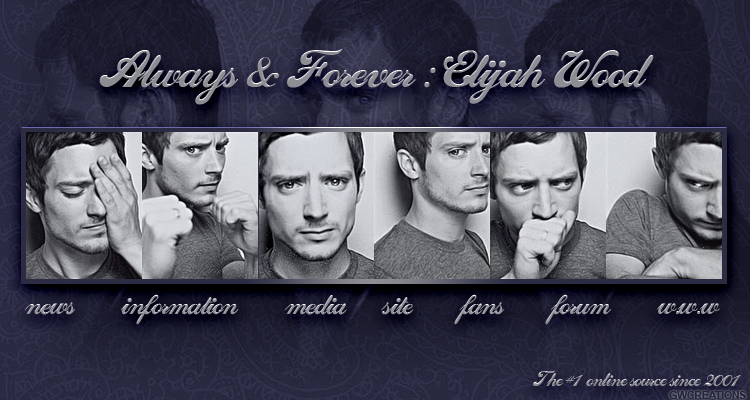 A great Elijah cookie is always a treat to have around. These two ingredients will never spoil. Slowly mix in incorrigible and nuts. You don't need to add both, but it's better with each of them. This gives your Elijah cookies freshness with a hint of spice that's unexpected but delightful. Lastly, incorporate the honey. Make sure to add the purest available. If you have to, go the the beekeeper and get it directly. All ingredients will blend well from the beginning but like fine wine, it will reach its full flavor after 30 years. Servings per batch - Plenty to serve tens of thousands.